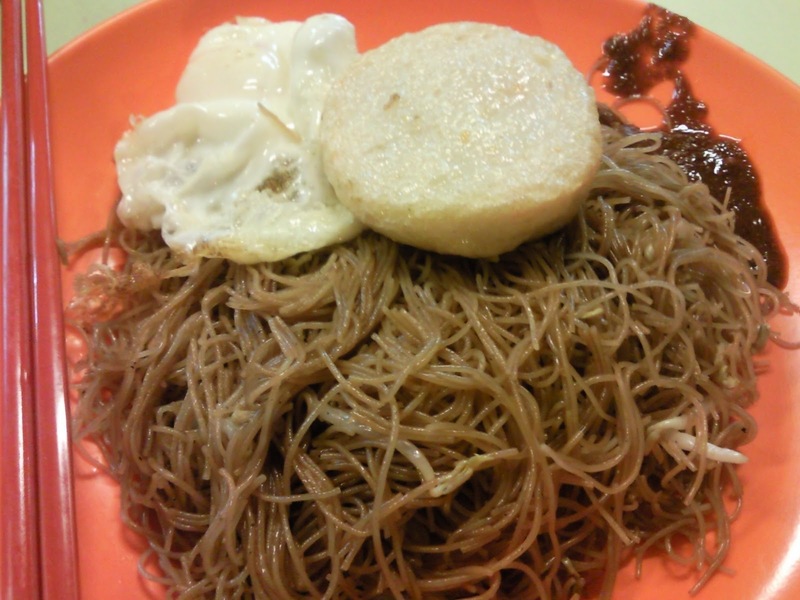 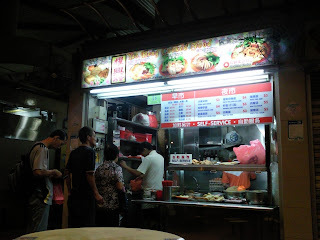 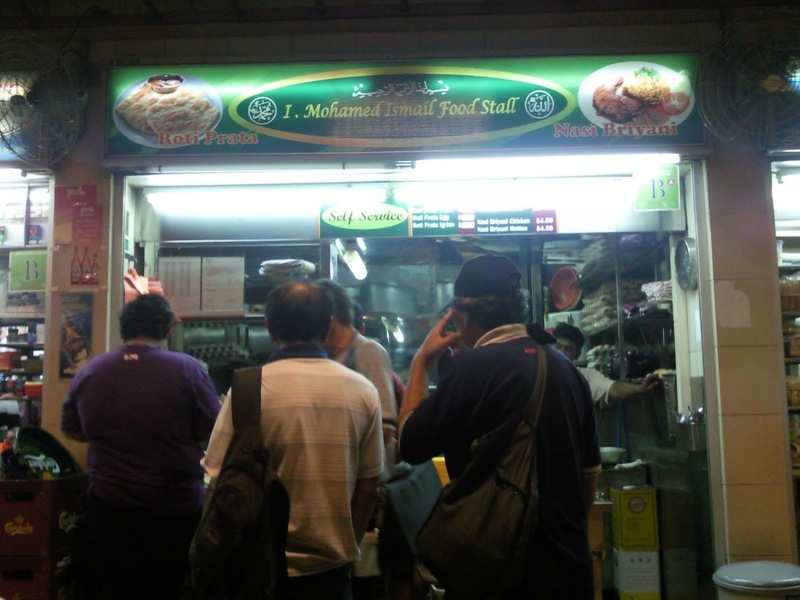 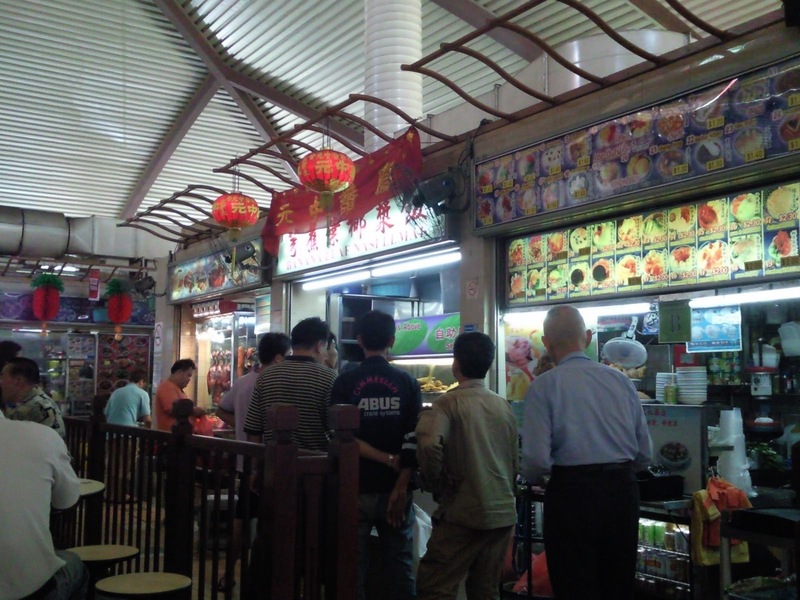 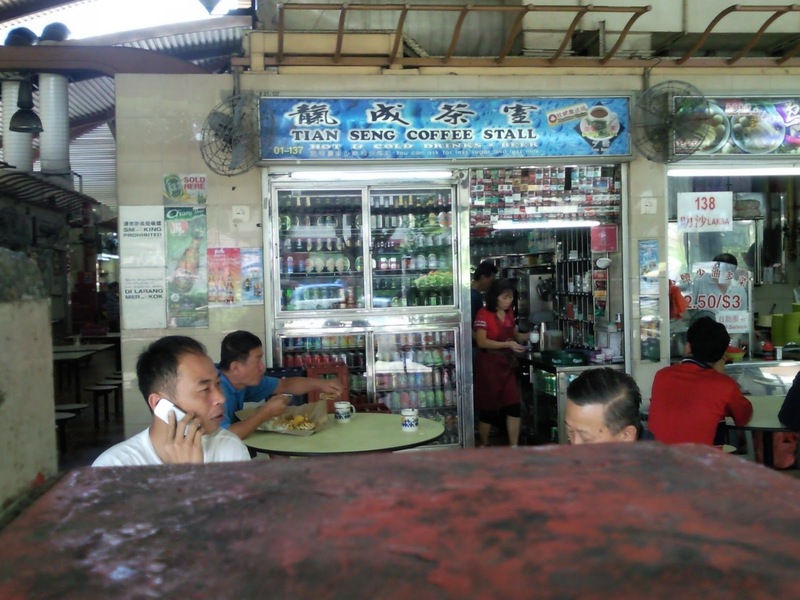 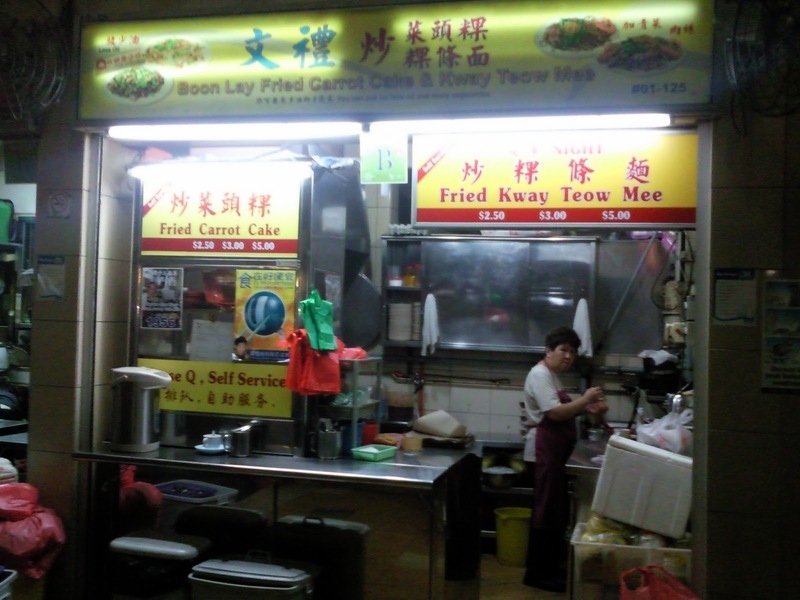 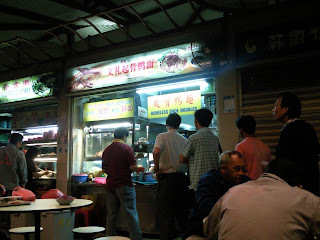 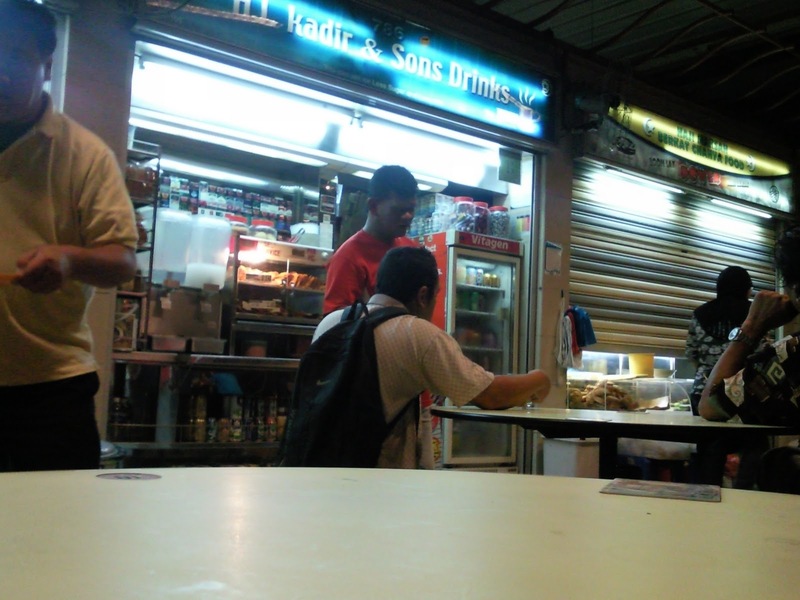 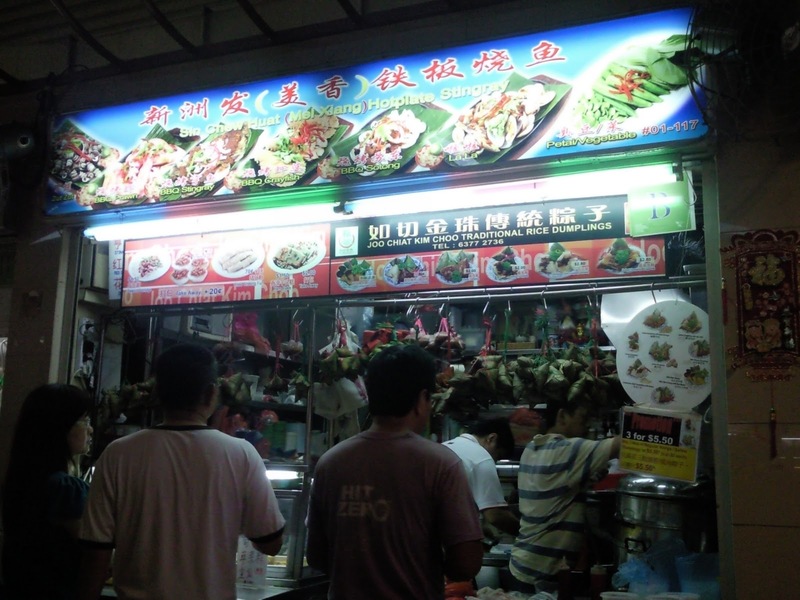 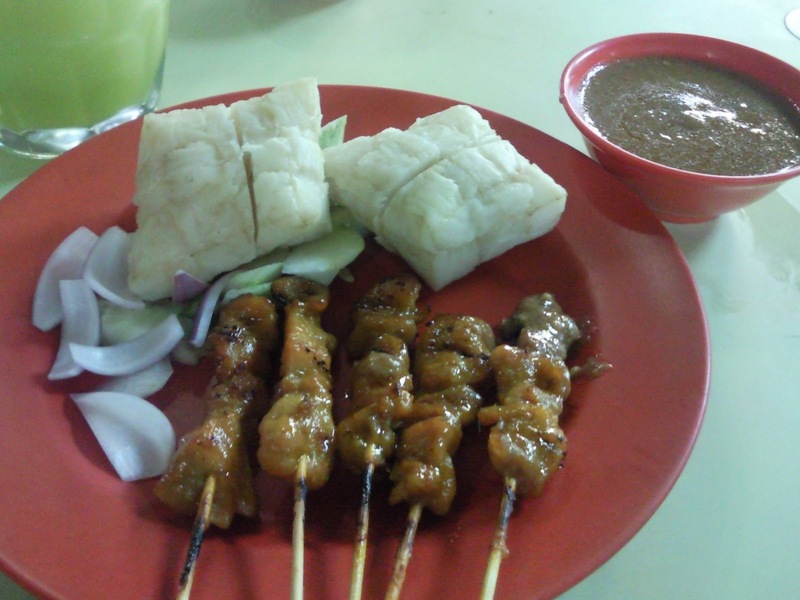 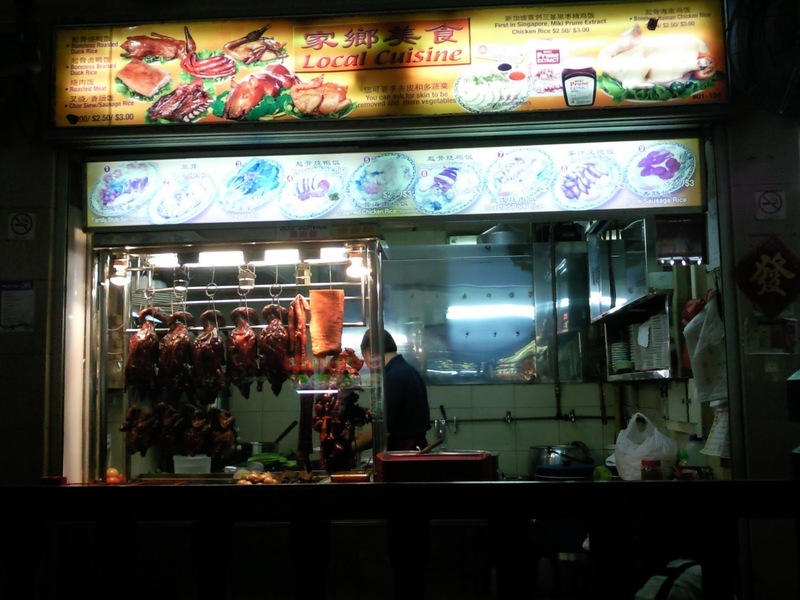 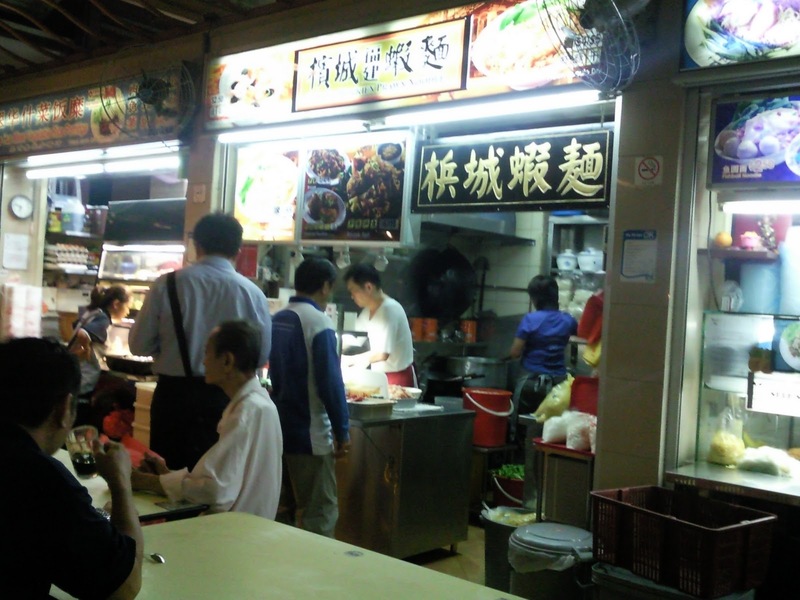 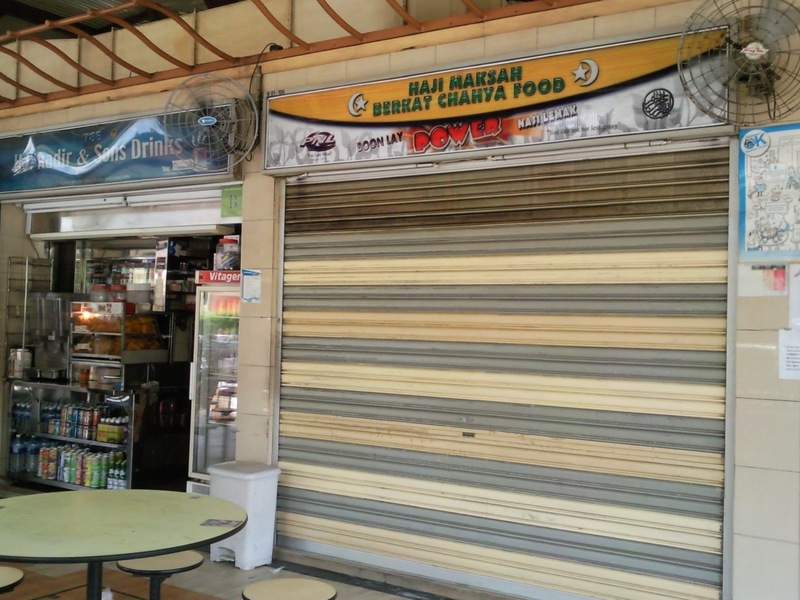 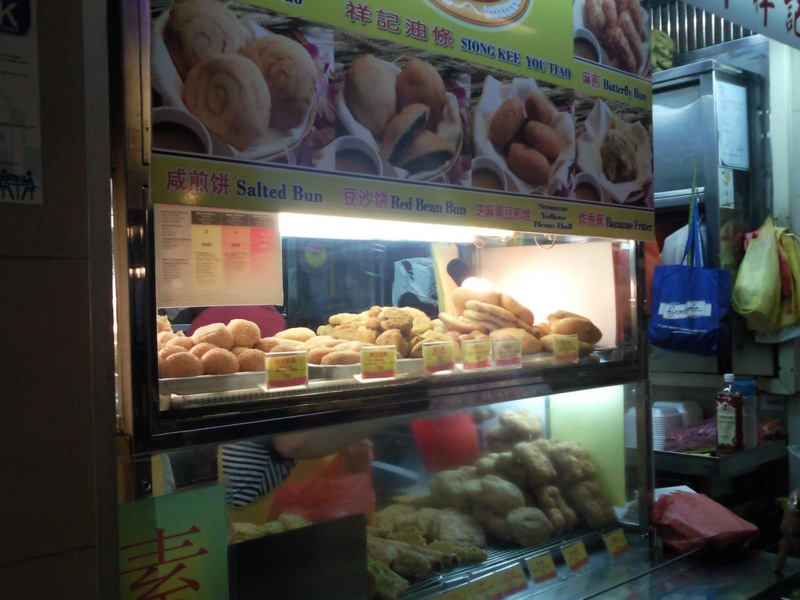 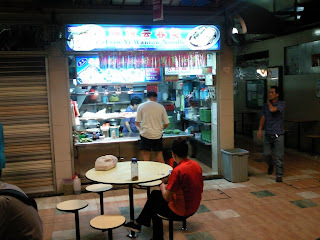 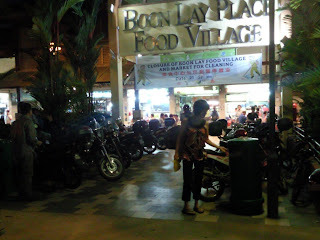 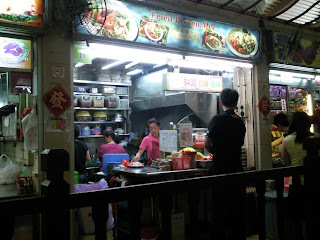 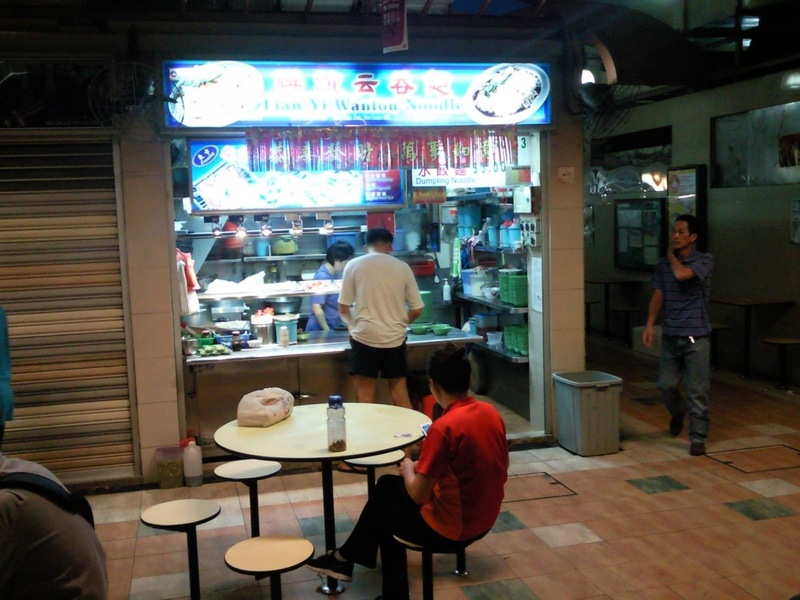 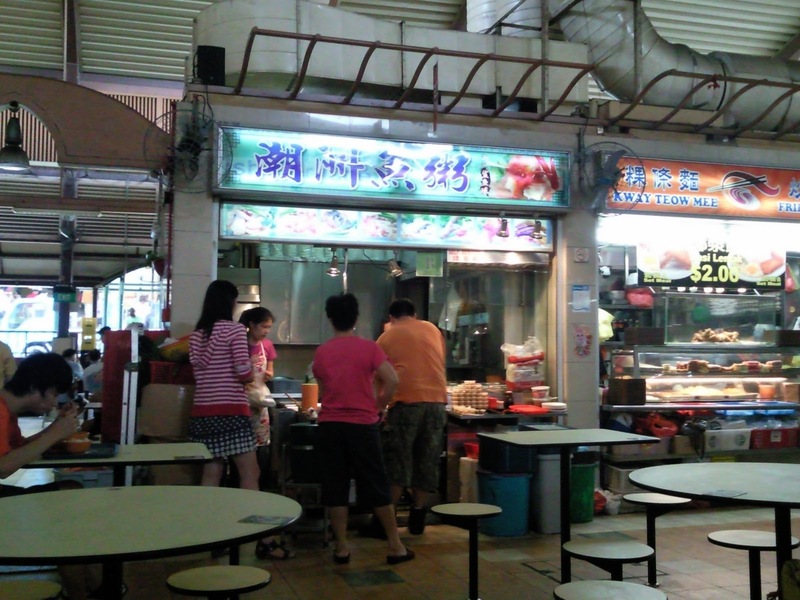 night time sells "satay mee fen"
morning breakfast till ~9:00-9:30am , night time sells "satay mee fen"
Avocada Drink at only S$2.50 solid big cup! super long queue during lunch time !!! 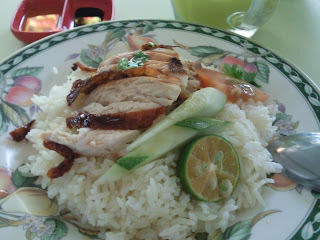 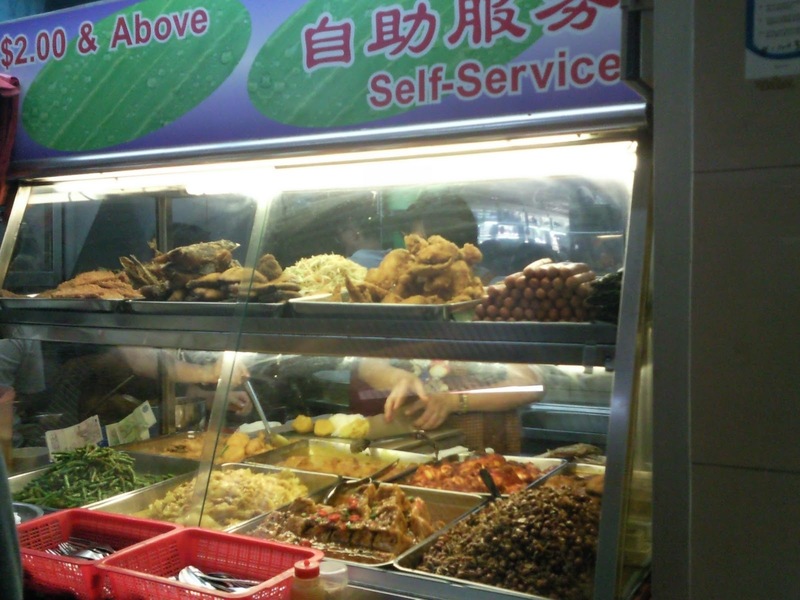 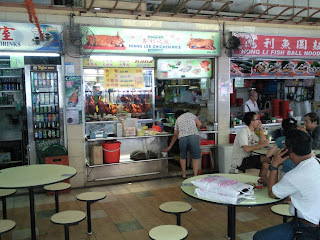 S$2.50 for a plate of hot coconut flavored rice with a Chicken Wing and Egg/or Fish balls + fresh chilli! 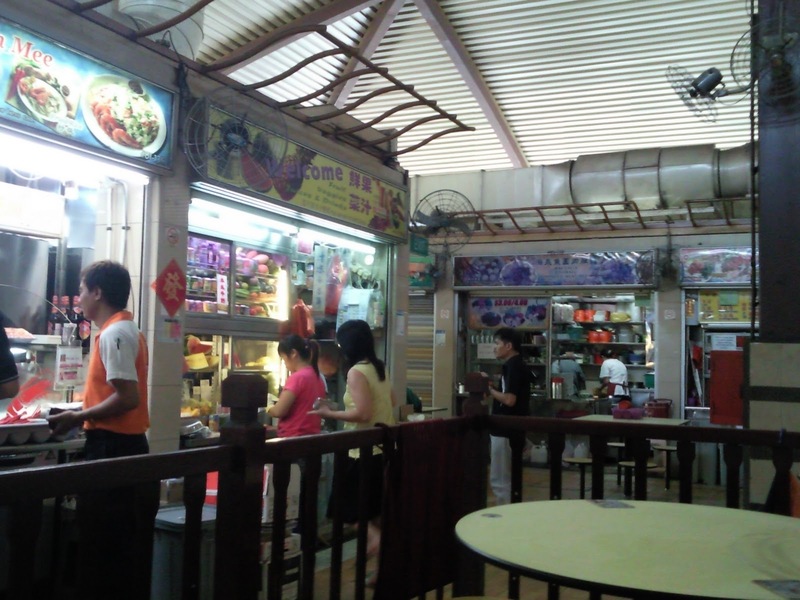 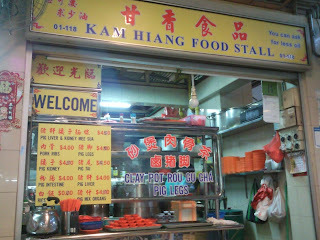 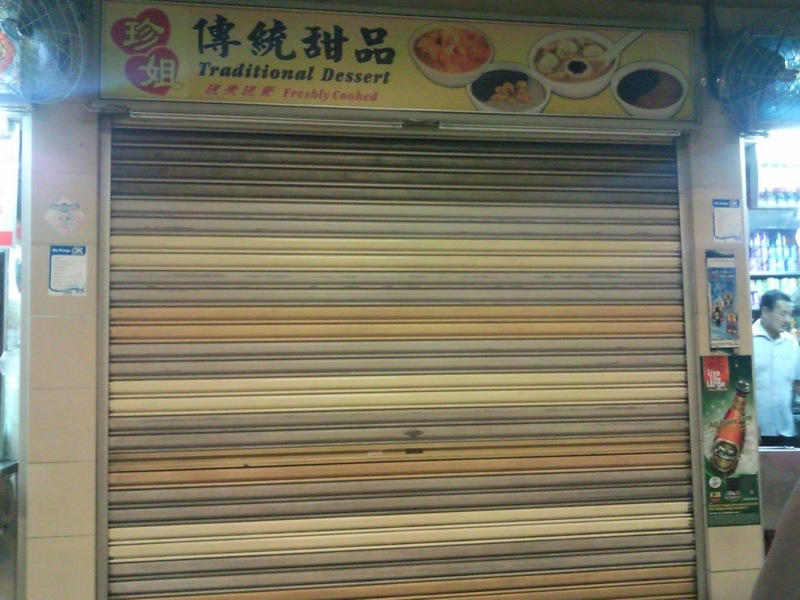 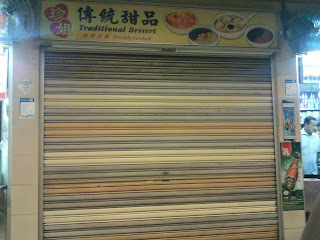 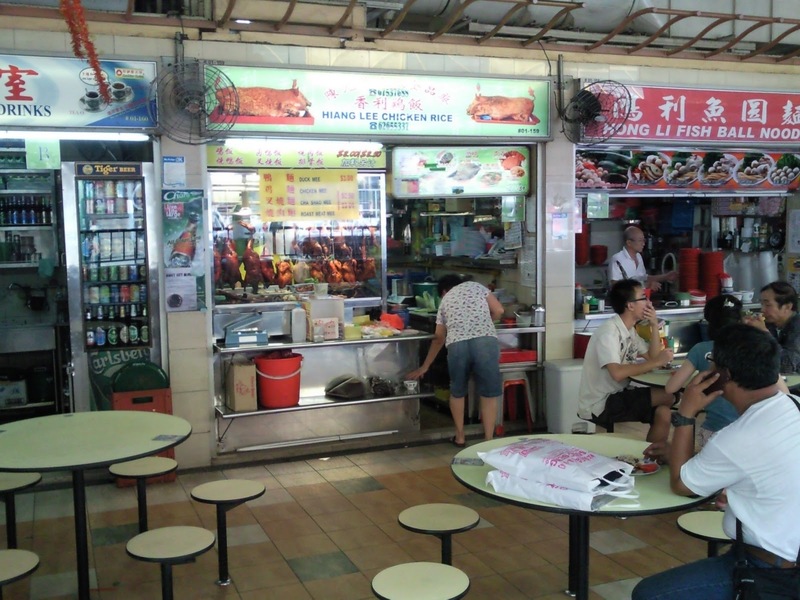 Chee Cheong Fan =$0.70/roll , Yam Cake=$1.50.